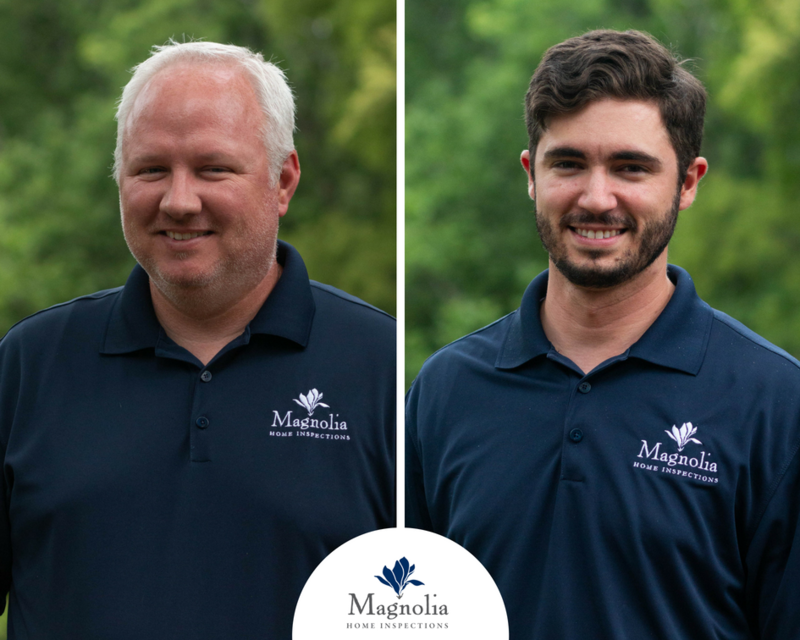 After 3 years as a 1 Inspector company, Magnolia is very excited to announce we’ve begun to expand our team. This also means we will be offering additional inspection times & services. We really took our time in searching for the right people this year & are very proud to introduce some of the newest members of our Dream Team, our 2 new Inspectors- Stephen Montgomery & Anthony Martin. Learn a little about them here. They both look forward to meeting you on a property inspection soon. Stephen is a licensed Home Inspector in the state of Tennessee. He has worked side by side with Benjamin learning the Magnolia way & is now expertly serving Clients on his own. Stephen became a Police Officer in Baltimore in 1994 at the age of 22 where he served the community for 16 years. He left the Police department in 2010 to move to Tennessee & marry his soulmate, Gwen (they met at the age a 6 and grew up in church and school together). They have 5 sons between them- Stephen III, Darrell, Zechariah, Gabriel, and Matthew. Stephen’s father was a Master Plumber/ business owner and he worked with him on and off throughout his adult life. He has a love for antique cars and motorcycles. Coming from a large Family he cherishes the time they have together. He enjoys relaxing with friends and family, whether it’s grilling out or by the water. His motto- Life is too short not to be HAPPY. We are very fortunate to have Stephen on our team. Anthony is our Apprentice Inspector & is primarily handling our radon program as he works towards his Inspector license. He’ll soon be spearheading our highly anticipated Drone program because of his special skillset. Anthony is a Certified Private Pilot under Part 61 & sUAS (Drones) Remote Pilot under Part 107. He served 10 years on Active Duty with the USAF & is an active member of the TN Air National Guard. He enjoys mountain biking, rock climbing, real estate investing, woodworking, SCUBA diving- he is SCUBA certified, and of course loves flying. Anthony lived in and traveled throughout Europe for 3 years and his favorite countries are Switzerland for the beauty, Ireland for the culture, Germany for residency and the people. He is a wonderful addition to our team.